Head on over to i heart faces to see more adorable little ones! You can feel the love! So beautiful! I love your photography philosophy and am now following your blog! Oh my goodness this is too sweet!! Absolutely perfect. What a gorgeous image. Love the soft colors and the innocence captured in the moment. This is very sweet:) I love it. I'm glad you submitted this one. 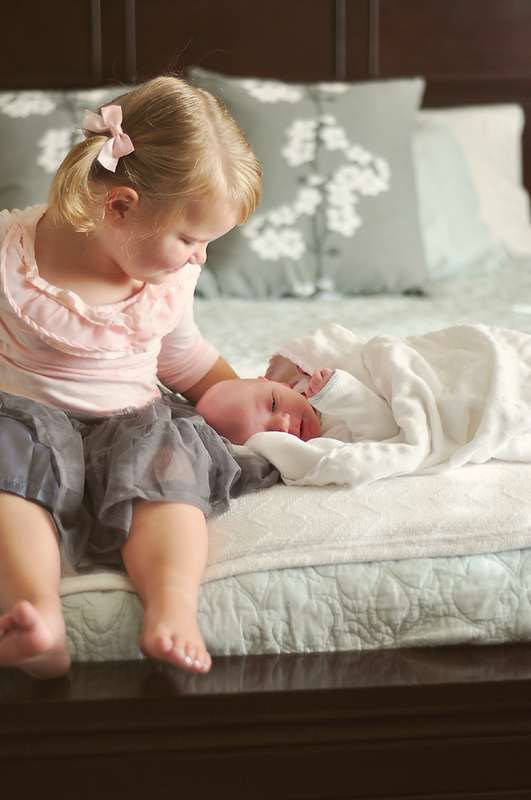 It is one of my favorite newborn sibling pics you have done.